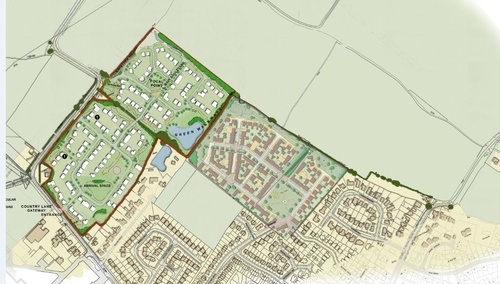 Alexis De Pol, Managing Director of De Pol Associates, added: “This proposal seeks to deliver a wide mix of new homes for Louth and makes the best use of a site which has been identified as appropriate for development in the emerging local plan. While it is on the edge of the settlement, it is adjacent to previous residential development and we were able to demonstrate it is a sustainable location. For more details please contact the land department at Northern Trust on 01257 238555 or email info@northerntrust.co.uk.